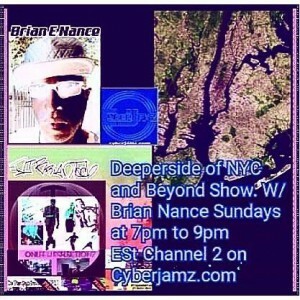 Cyberjamz Radio is proud to feature this fantastic show Deeper Side of NYC and Beyond with Brian Nance & Special guest Deejays every Sunday from 7pm – 9pm est on channel 2. 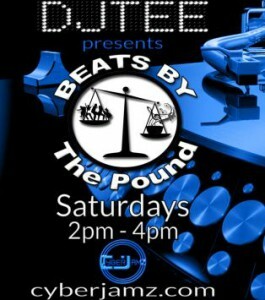 This show throw down some serious deep house and deep tech house music and beyond.BrianTech is one the watch. 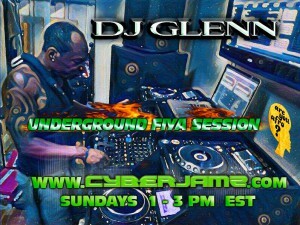 Dj Glenn presents Underground Fiya Session, Sundays 1pm-3pm EST. 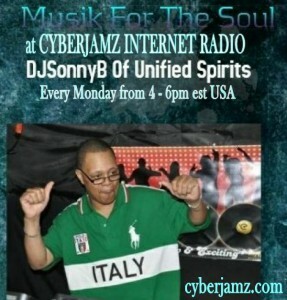 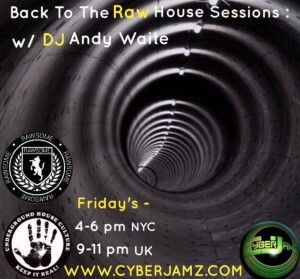 Cyberjamz Radio w/ Dj SonnyB of Unified Spirits every Monday from 4pm – 6pm est. 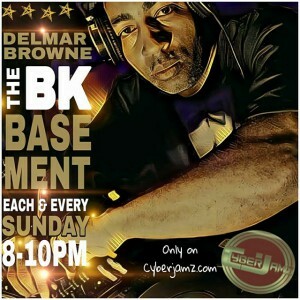 One of the hottest show on Cyberjamz Radio airs every Tuesday Night on ch.02 from 10pm till 12am est with Dj Eddie-Ed. 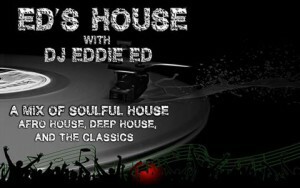 Ed’s House is one of those slammin shows you would here when you at the dance club. 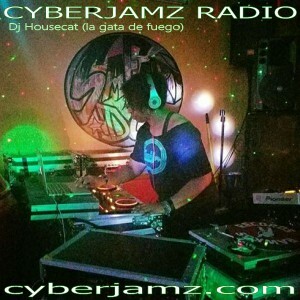 TRUST ! 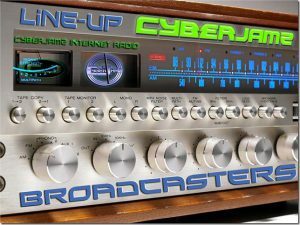 Bio n info coming son,. 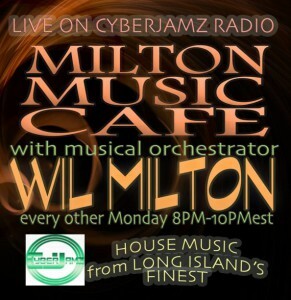 Wil Milton Music Cafe now airs Monday nights from 8 – 10pm est (Bi-weekly) at Cyberjamz Internet Radio. 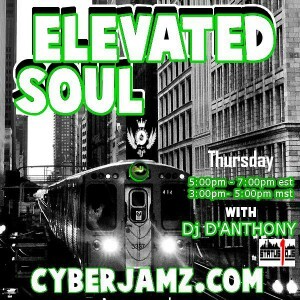 DJ D’Anthony presents Elevated Soul Session, Thursday 5pm-7pm EST. 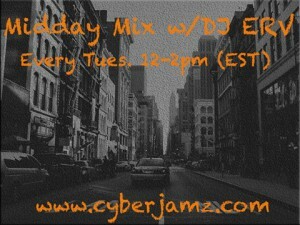 Check in every Tuesday from 1 – 3pm est with Dj ERV pres: The Rhythm Room. 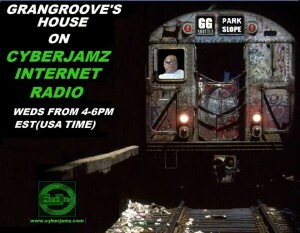 This show features everything from deep house,soulful,afro,classic house and more !